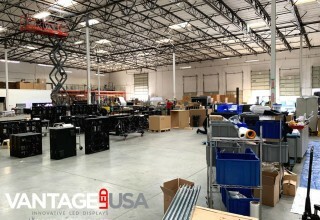 Vantage LED USA rallied their teams and moved their headquarters back home to Corona, CA where it all started. CORONA, Calif., February 5, 2019	(Newswire.com) - “This is a homecoming to me. The city of Corona has reached out on multiple occasions to welcome us back. The mayor, city council, everyone here ... it feels good.” stated Ivan Perez, Resource Director at Vantage LED USA. 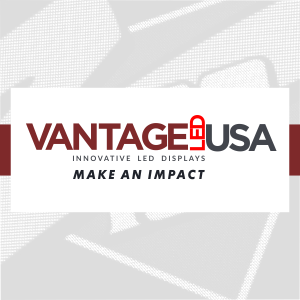 Vantage officially started in 2003 among a group of friends dedicated to simplifying how outdoor LED displays were designed, built, and operated...and they succeeded. In 2012, the company established roots in their first major manufacturing facility in Corona, CA. Poised and streamlined, they conquered high-profile projects from Las Vegas to the World Cup and disrupted the industry with their extraordinary 7 yr on-site warranty, and their industry-first 100% cloud-based LED software. 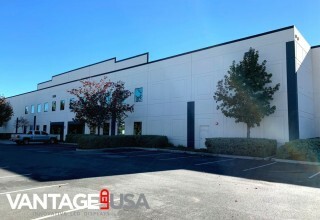 During a major expansion in 2015, they moved into a much larger facility in Ontario, CA. The surprise move was made during the weeks leading to that year’s ISA Sign Expo. “That move was completely nuts, but the timing was right. We had an amazing 3 and a half years there … and our growth was astounding, but we felt a bit homesick. Everyone was longing to go back, and we knew it would happen eventually. And again, the timing was right,” stated Chris Ma, Founder and CEO of Vantage LED USA. 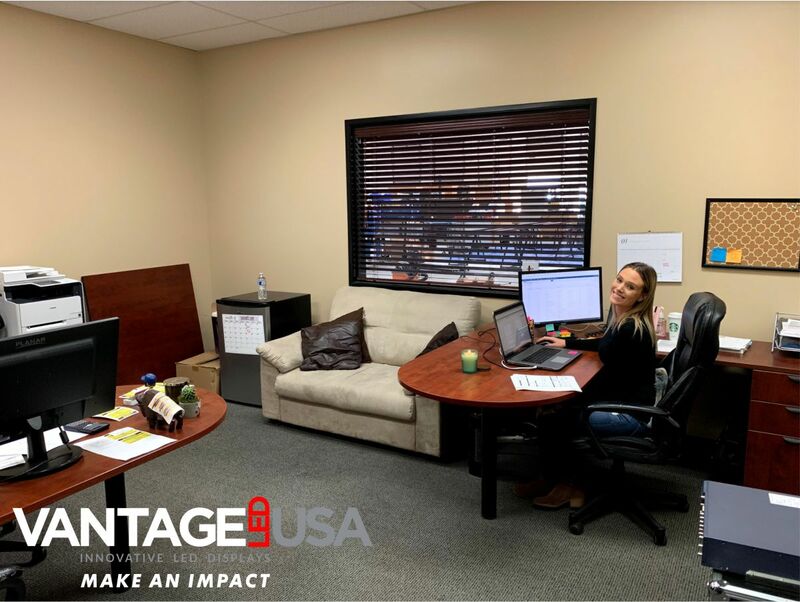 So immediately after the 2019 new year celebrations, everyone at Vantage rallied together, rented some trucks, and moved back to Corona... grass-roots style. According to Kyle Carnes, CIO of Vantage LED USA, this helped continue the “team-building culture” at the company. 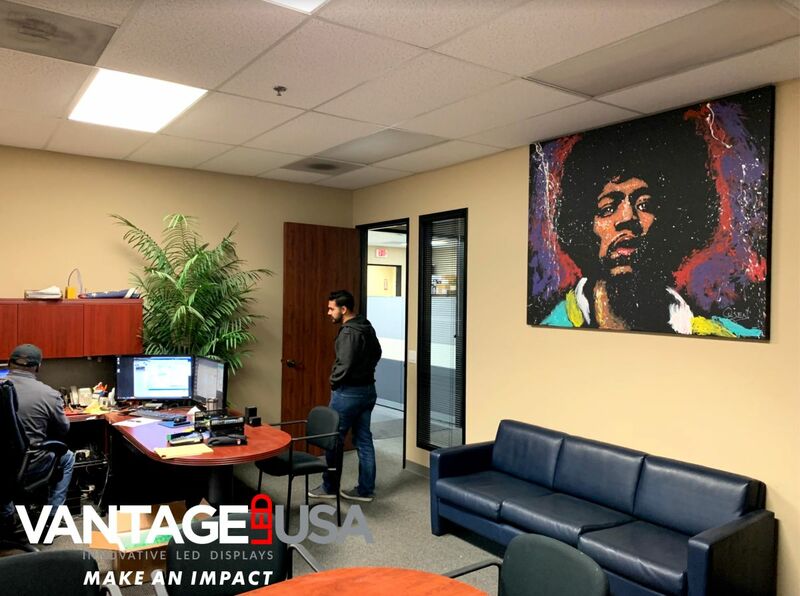 Vantage was up and running within a week of the move shipping out displays and setting up customer visits. They were back to business as usual. 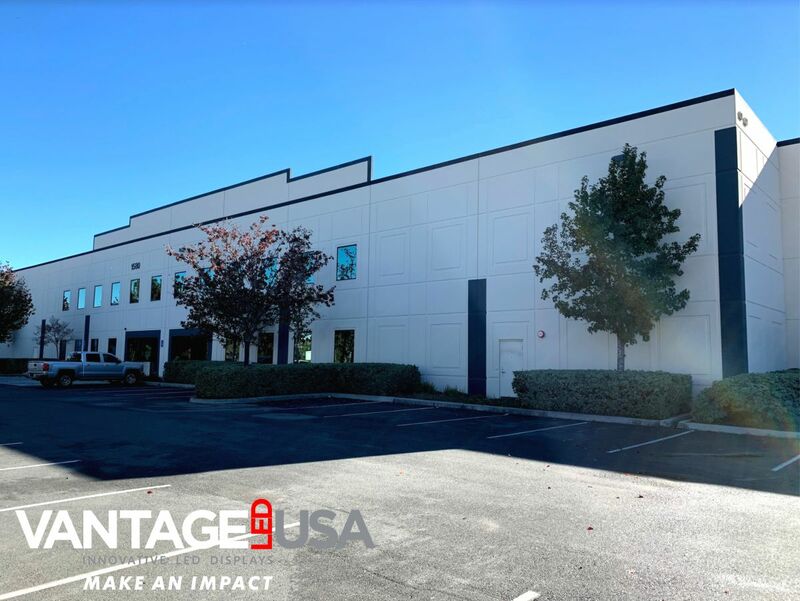 The city of Corona was very pleased to have Vantage return. Many of the council members, as well as the mayor, reached out to welcome them back. We're disrupting a multi-billion dollar digital signage industry by designing, engineering, and delivering innovative LED displays driven by revolutionary cloud-based software backed by real human support, strong resources, and amazing relationships. From small businesses and organizations to national business chains, they all want peace of mind and growth potential when it comes to investing in outdoor LED displays. 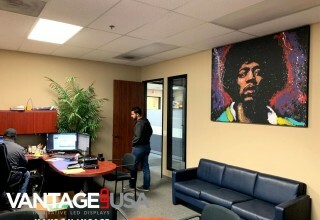 Vantage LED USA delivers exceedingly with a complete 7 year parts warranty, licensed on-site service, lightning & vandalism protection, and 1 year of custom message creation. 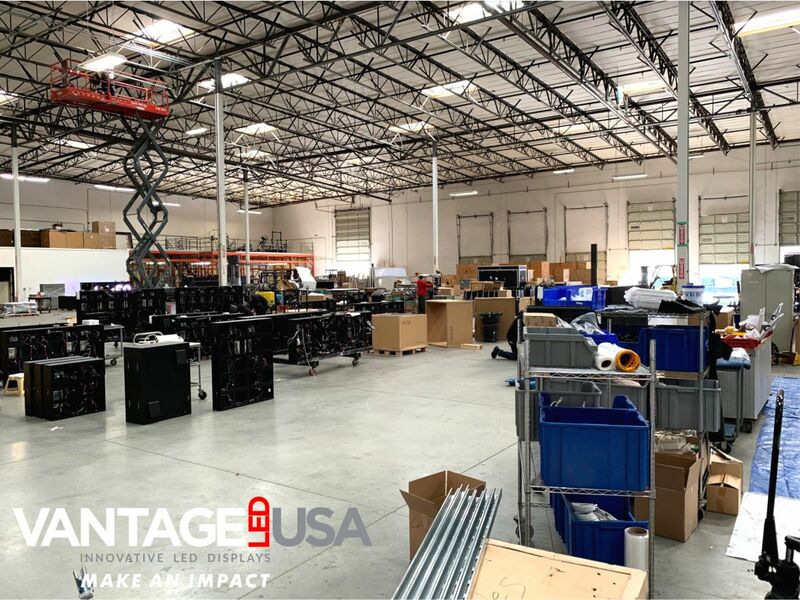 For 15 years, Vantage LED USA has been delivering innovative LED displays and disrupting the digital signage industry with positive, forward-thinking change. From the giant LED sphere recently completed at Ocean Resort to the GPS-enabled ad trucks on the Vegas strip, Vantage has always been known as a trusted design house for LED display solutions, software, and integration. Vantage LED USA and Eastern Sign Tech partnered to rejuvenate the iconic sphere on the top of Ocean Resort Casino. They engineered, manufactured, & mapped the individual LED "Pucks" for the 40' diameter Sphere. Powered by an improved control system & our cloud-based software, SM Infinity™, this landmark now stands tall & bright.